In 2015 the decision to break away from a national garage door repair company was made to save our customers money. With low overhead costs we are able to have the same quality parts, and service our customers for a more affordable rate. Our wide range of services are backed by industry knowledge and our passion to help clients find solutions perfectly tailored to their needs. Custom doors that fit your need. 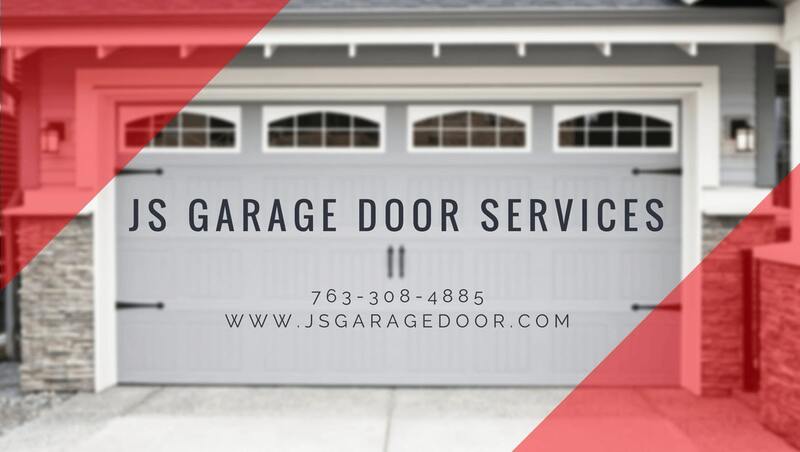 Freshen up the look of your home with a new garage door! 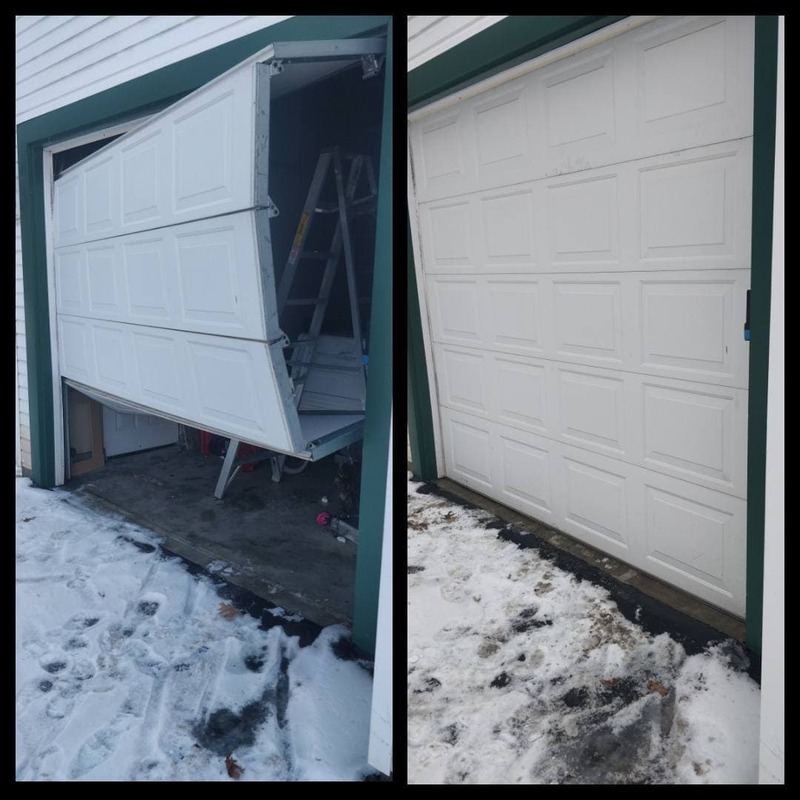 Full service garage door repairs, broken, warn, damaged or aged we can replace it!